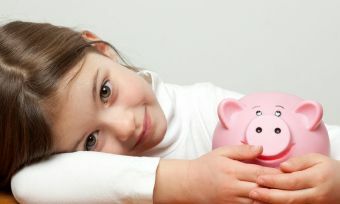 It’s hard to overestimate the importance of catching the savings habit young. A regular saver who starts young and keeps the habit is almost guaranteed a comfortable retirement. You’ll be sailing past the 50-somethings with no savings when you get there. You have more years of wages and salary. It’s simple. A 25-year-old has 40 years’ worth of salary or wages to earn. 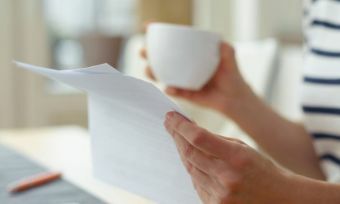 A 45-year-old has just 20.The 25-year-old may earn less and the contributions may be small, but that’s no reason not to be putting aside a percentage of earnings. Look at the very simple example on the chart. If the 25 year old puts aside $1,000 each year, at the end of 40 years they have just over $120,000 (assuming 5% interest and no tax). For the 45 year old to accumulate the same amount by age 65 they have to save over $3,600 each year. That’s 350% more each year for 20 years. 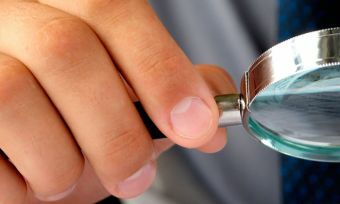 In addition, this example doesn’t assume any pay increases or additional contributions whereas the time between 25 and 45 is typically the best time for career advancement and salary increases. You can afford to take more risk.When you first start investing in KiwiSaver you’ll have a small pot of money and lots of time until you retire. It’s worth taking a little risk with that early money and watch it grow. Drip feeding money into KiwiSaver is a great way to learn.With share and property based KiwiSaver funds, you’ll see the value of your fund fluctuate. On occasions it will fluctuate significantly, both up and down.However, investing early means you have more time on your side to recover from any downturns in your investments and you’ll learn to become more comfortable with using risk to your advantage. Time is on your side. The earlier you start investing in KiwiSaver the better off you will be in retirement. A little today can be worth a lot tomorrow. With time, your chances of building up an investment pot increase. It’s possible to grow a modest sum into a considerable one if you invest wisely and wait especially if you’re invested in share and property-based KiwiSaver funds that should grow faster than inflation.The longer you have your money in, the greater the pot will grow. As simple as that. 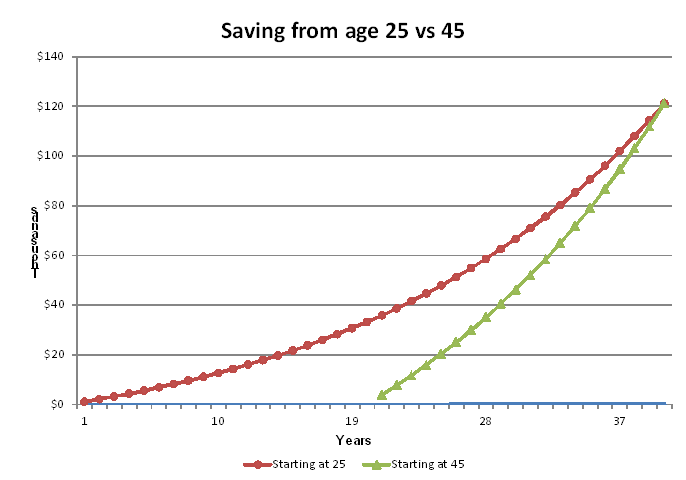 Money saved during a person’s 20s has longer to grow than saving later. Even if you stopped investing when you’re 30 – and let’s hope you don’t – your investment would continue to grow and grow in the 35 years until you retire. 4. Get on the property ladder early with the KiwiSaver deposit subsidy.It’s hard for some young people to buy their first property. 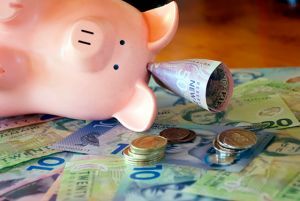 Getting up to $10,000 free from the Government for an existing propery – or $20,000 for a new property – to help you onto the property ladder is certainly worth saving. That’s the amount a couple can get from the government if they’ve been saving in KiwiSaver for three years, if they meet the criteria. The sooner you start saving, the sooner you can get into your own home. People who buy property young tend to prosper financially compared to those who stay in rented property. 5. The miracle of compound interest. One of the best things about saving in KiwiSaver or other investments is that your money grows at a greater rate than the deposits you make. That’s because the interest, dividends and other returns are re-invested and next year you’re earning interest on interest and so you’re your balance should continue to grow and grow thanks to the power of compounding.